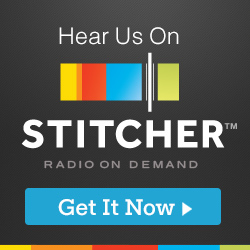 In preparation for Halloween, we decided to hunt around and learn a little bit about the origins of what has become a visual staple of this fall holiday in the United States - the carved pumpkin or Jack O'Lantern, as it is more fondly called. The practice of carved vegetables lit from within actually began in the British Isles, where turnips, potatoes and even beets were carved in relation to the old Irish folktale of Stingy Jack. Legend has it that one crisp fall evening, the Devil asked Jack to grab a drink with him, but true to his name, Jack didn't want to pay for his drink. So, the Devil turned into a coin that could pay for their drinks. But Jack kept the coin, and deferred the Devil for a year. When he returned, Jack convinced the Devil to climb up into a tree to get some fruit, but then trapped the Devil in the tree by carving a cross into its trunk. Years later, when Jack finally died, God would not allow him into heaven and the Devil would not allow him into hell (per Jack's request), so the Devil gave Jack a burning coal to light his way as he roamed the earth. Jack carved out a turnip and placed the coal inside. Whenever people would see mysterious lights in the dark or floating above a bog, they believed it to be Jack's tortured soul wandering around with his lantern. Thus, what people referred to as "Jack of the Lantern" eventually evolved into "Jack O'Lantern." People would make their own lanterns, sometimes carving faces into them, and place them in windows or near doors to ward off evil sprits (or Jack's wandering spirit!). Irish immigrants brought this legend, coupled with the practice of carving vegetable lanterns to celebrate the fall harvest throughout the British Isles, to America where the legend continued to change over time. In America, pumpkins were easy to find and excellent for carving, so the seasonal orange fruit we know and love today were the perfect candidate to take on this tradition. Today, Jack O'Lanterns carved with a myriad of facial expressions are an iconic emblem of Halloween, but it has become increasingly popular for festive Halloweeners to explore more artistic carving options. 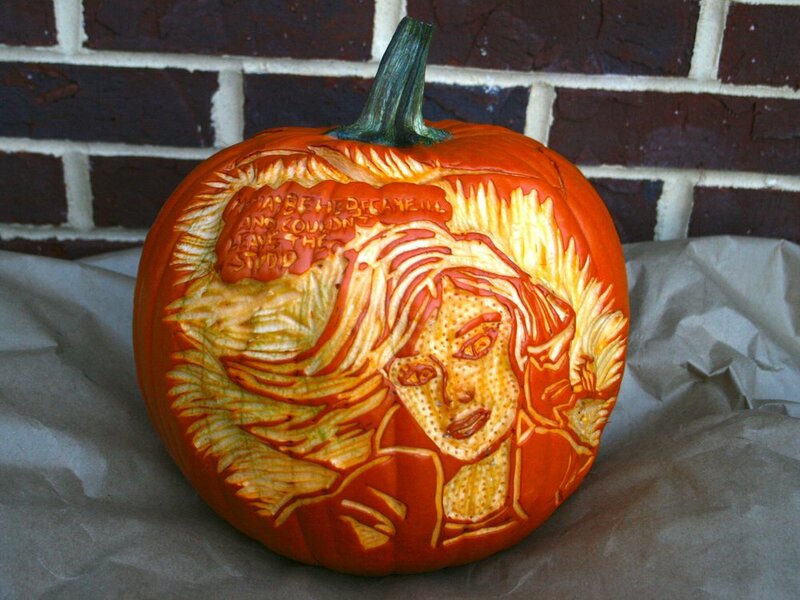 Those particularly talented with the knife (or the little plastic carving tools you can find at the grocery store - whatever your choice may be) adorn pumpkins with designs of famous artworks including the Mona Lisa, Munch's The Scream, Vermeer's Girl with a Pearl Earring, and Van Gogh's Starry Night. We've gathered a few other suggestions that we challenge you to try this Halloween - whether you want to ward off evil spirits, tap into the prankster joke mindset, or break from tradition altogether, we've got an artwork for you! Please visit http://lichtensteinfoundation.org/ to learn more about Lichtenstein and see some of his amazing work. 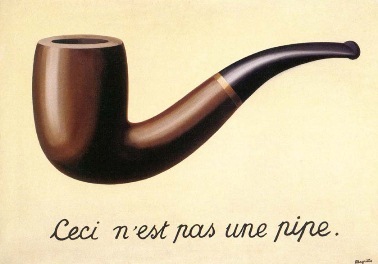 If you have a prankster streak or are looking for something a little more clever - how about making a twist on René Magritte's The Treachery of Images, which reads "Ceci ne'st pas un pipe" (This is not a pipe). 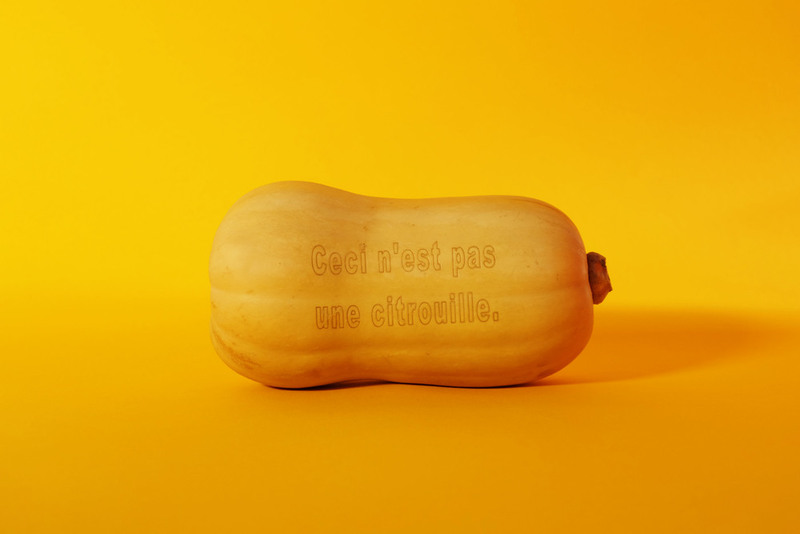 Make a small change and put the following on your pumpkin: "Ceci n'est pas une citrouille"
Lauren is our local tea lover and pastry aficionado. She loves running, snuggling with her cat, and all things related to art advocacy and social justice. She has an MA in art history and is a major museum enthusiast - she loves all types of art, but specializes in photography. Oct 22 Lost narratives of "The West"
Nov 27 Art History Gift Guide!